Home / Real Housewives of ATL / RHOA / Kandi Burruss Finally Gives Birth! Kandi Burruss Finally Gives Birth! It seems like Kandi Burruss has been pregnant forever! 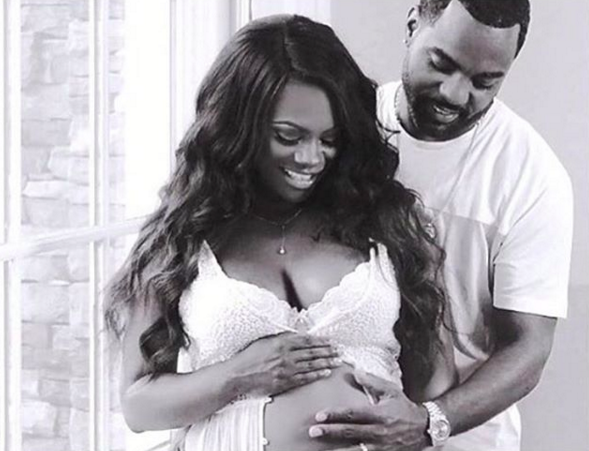 But finally, The Real Housewives of Atlanta star and her husband, Todd Tucker, have welcomed their baby boy into the world. According to Bravo, Kandi gave birth on January 6 at 8:42 AM. The baby weighed in at 7 lbs., 6 oz. They have yet to reveal the name of the baby. Do you think they went for Todd Jr.? We're pretty sure Bravo's cameras were rolling, so get ready to see another spinoff featuring Kandi and her growing family.